Family Portrait Photographer in Peoria, IL - Family Portrait Photographer and Artist in Peoria, IL, Jenni Williams, specializes in preserving your family legacy by creating custom heirloom wall art and albums. We photograph in studio and Central Illinois locations within a one hour radius of 61614. Is your tween is self-conscious, awkward & not opening up to you? 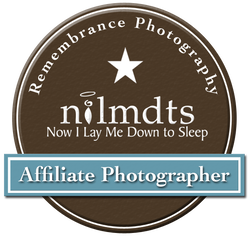 Blissful Images is a Certified Professional Family Portrait Photographer in Peoria, Illinois specializing in preserving your family's memories in photographic prints and wall art while making your life easier by bringing the mobile photography studio to you. Although Blissful Images specializes in Family Portraits, we love to photograph weddings, seniors, children, newborns, events and special occasions as well! 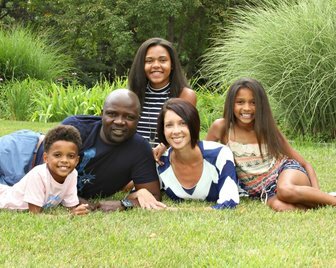 This family of 5 opted for casual family portraits in a beautiful outdoor location in Peoria. Blissful Images is a full service, mobile portrait photography studio that travels to you within an hour of Peoria, Illinois and transforms your home into a portrait studio. Specializing in family portraits, the goal is to take the stress out of your session. No packing your little ones up while hoping Jill doesn't wreck her hair in the car or that Billy doesn't have a blowout. You deserve a photographer that will come to you and hold your hand through every step from clothing suggestions to choosing the perfect frame for your final portraits. Formal outdoor family portrait session following the adoption of their 3 children. 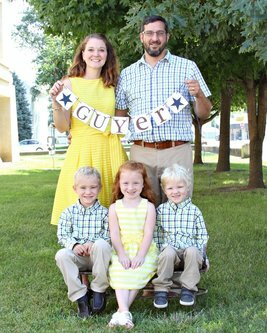 This was their first family portrait as the Guyer family. Mother lovingly gazes at her son during her in-home portrait session where a mobile studio is set up in your space. ﻿​​You will want to share your portraits with your children and grandchildren and you can't do that with images on a piece of plastic that no one knows the longevity. *Prints and wall art you'll enjoy for a lifetime. Blissful Images is a Certified Family Portrait Photographer specializing in family portraits in your home or at your location of choice. 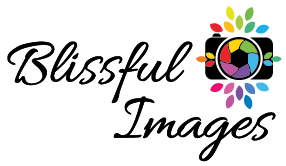 Blissful Images serves Peoria, Illinois and surrounding areas within a one hour radius of Peoria, IL. Blissful Images specializes in Family Portraits, but we also love to photograph weddings, seniors, children, newborns, events and special occasions! I'm currently booking for Spring and Summer 2017. ​Please email me at Jenni@BlissfulImages.com with all inquiries. Thank you!